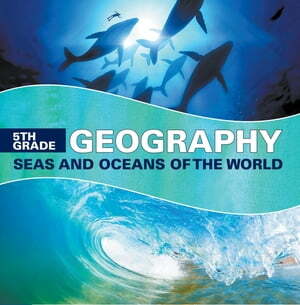 Collins Booksellers - 5th Grade Geography: Seas and Oceans of the World by Baby Professor, 9781682809372. Buy this book online. How do seas differ from oceans? Find the answer to this question, and so much more, by opening the pages of this educational book. The way information is presented here allows for easy understanding of an otherwise complex subjects. Pictures are considered universal; so their use here is very age-appropriate. Secure a copy today!